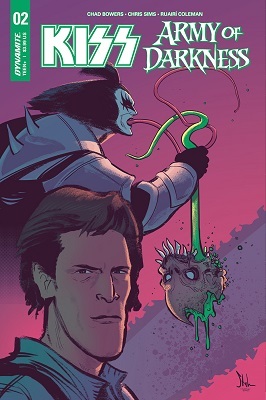 This book is in Kiss Army of Darkness (2018 Series). Ash Williams is late to the party. And by party, we mean traveling back in time to fight the Army of Darkness. 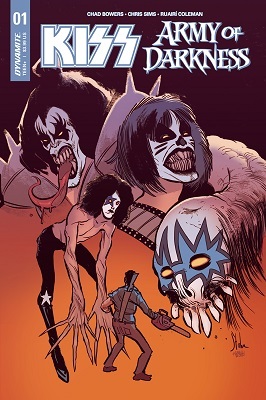 Things look pretty bleak for the Chosen One until he finds out he has some new allies?the rock'n'roll warriors known as KISS!